Delving into a century of genre films that by turns utilized, caricatured, exploited, sidelined, and finally embraced them, Horror Noire traces the untold history of Black Americans in Hollywood through their connection to the horror genre. Adapting Robin Means Coleman’s seminal book, HORROR NOIRE will present the living and the dead, using new and archival interviews from scholars and creators; the voices who survived the genre’s past trends, to those shaping its future. A SHUDDER ORIGINAL. 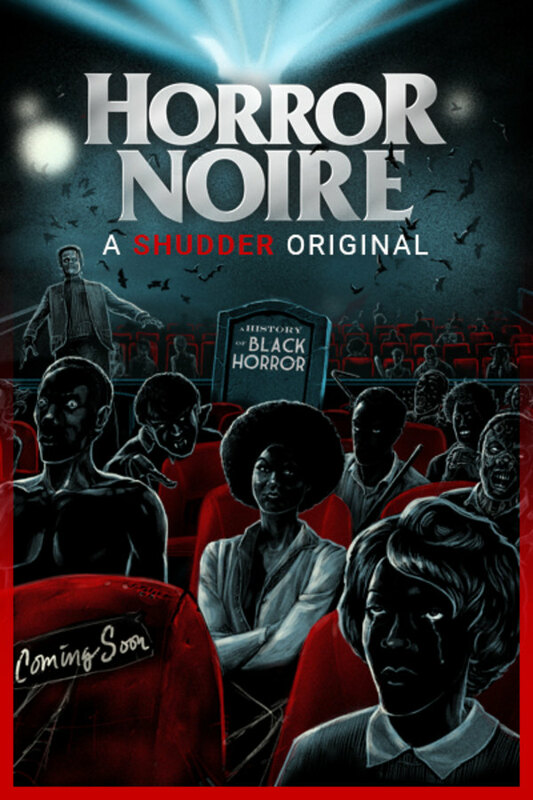 HORROR NOIRE traces an untold history of Black Americans through their connection to the horror film genre. Great movie very informative, I thought of the history of black horror films and its origins. Man we are amazing artists. Loved it, very informative and it was awesome to be able to get different perspectives on the topic of horror films. This is the reason I finally decided to get Shudder. Please make more horror documentaries like this!